Shyloh Belnap: Look what Theresa created! 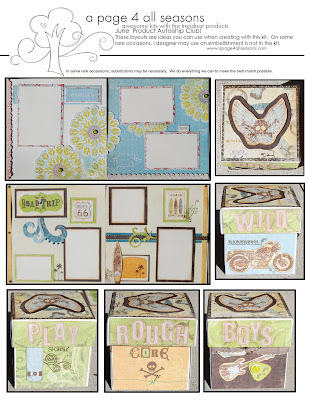 Theresa Gamboa made the CUTEST designs with the June 1 product autoship! Those turned out SOOOO cute! :D Nice job, Teresa! Yeah Teresa!! Your stuff rocks! Way cute.